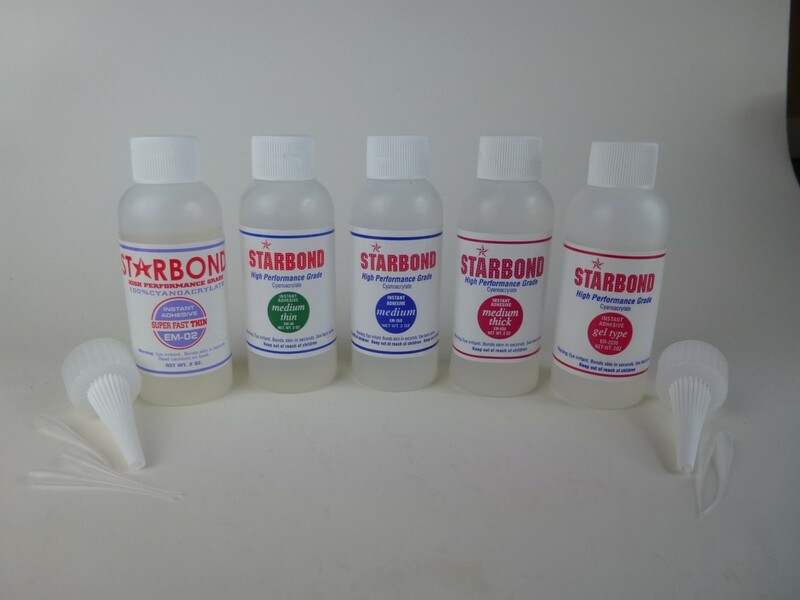 Star Bond Ca glue 3 pack special!!! Gap filling capability of .002"
Gap filling capability of .004"
Gap filling capability of .006"
Gap filling capability of .008"
Thick, 2000cPs, Gel-type, high viscosity. 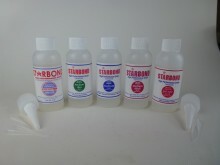 Gap filling capability of .10"~.02"
Click the button below to add the H: STARBOND 2oz *3 Pack Special* to your wish list.